Recently, few online friends have been stating boldly (though not confirmed) that it has been discovered that the largest deposit of Poets in Africa is in Nigeria. One could hardly be able to argue against that, having seen the dexterity of the old, contemporary, and ‘future masters’ in the art that grace poetry platforms nowadays. If this trend continues, Nigeria could even boast of having the best poets in the world soon (yes, it’s not impossible). In a society where things seemed dejectedly bad, and a normal person would quit trying, Nigerian poets continue to forge ahead with the creation of master-pieces and cooking up of wonderful platforms that desperately wants the art to grow. 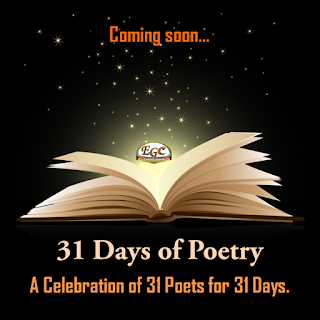 It is with this deep respect for every established and upcoming Poet of Nigerian origin that we welcome you to the 2015 edition of EGC’s annual 31 Days of Poetry. This year, we will lay more emphasis on celebrating the emerging voices, but we hope not to fail in celebrating some of their mentors and people who help the younger ones to grow too. We also hope to continue posting works of more Poets for subsequent weeks, after July, since 31 days will not be enough to celebrate we all anyway. 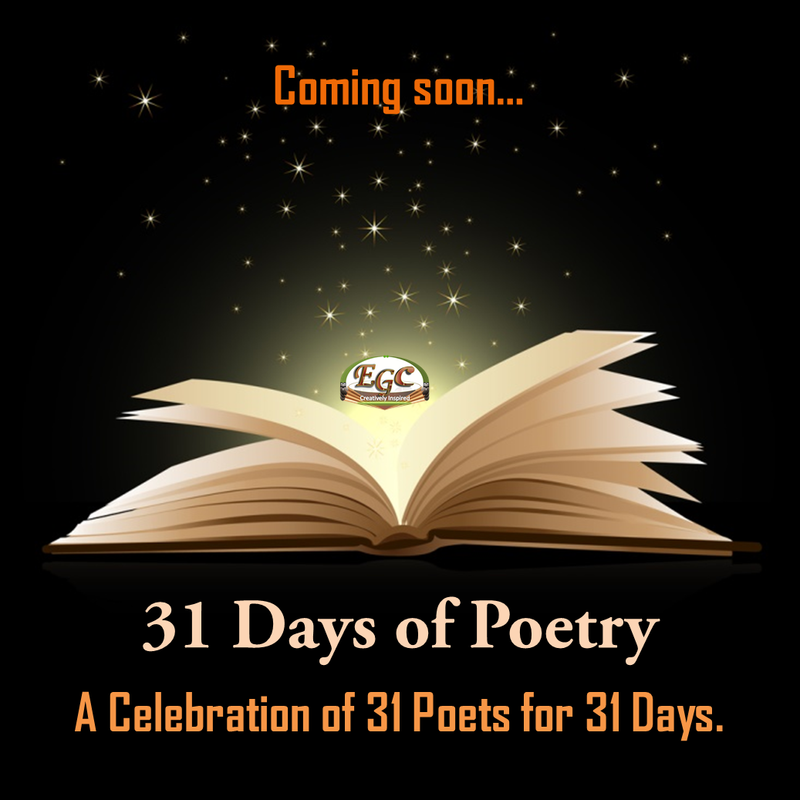 We also invite you to join us in sharing the link to each 31 Poems/Poets on Facebook, Twitter, BBM, and other online platforms. Quick updates can also be gotten on WhatsApp (message 07034198264), twitter @enigmaticedi, BBM 514D5F11. 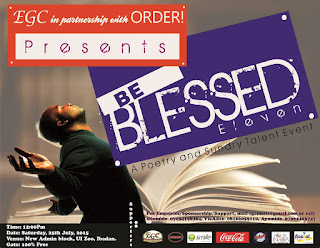 Meanwhile, You can as well plan to attend the eleventh edition of Be Blessed (#BB) poetry and sundry talents event, holding at New Admin block, in UI Zoo Ibadan, on 25th July 2015. Kick off time will be 12:00pm. Aside the poets billed to perform, there will be room for 5 poets to step up and rock our ears during open Mic.